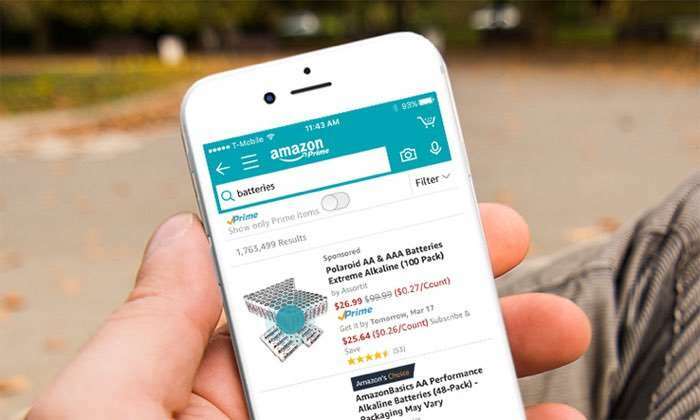 Amazon has announced that it is bringing its Amazon Alexa voice assistant to the iPhone, Alexa is being added to the Amazon App on the iPhone. You will not be able to use Alexa to shop on your iPhone and also play music, ask it questions and more, it will work like Alexa does on Amazon’s other devices. Alexa can stream books from your Kindle library or music from Amazon Music Unlimited, Prime Music, or purchased music. Amazon Prime members can stream playlists, stations, and over two million songs for free. Alexa can answer a variety of questions about people, geography, dates, music, sports, and more. Alexa can also spell, define words, complete conversions, and make simple calculations. Amazon Alexa is being added to the main Amazon app in the US and Amazon has said that it will be rolled out to all users by next week, you can find out morew details over at Amazon at the link below.